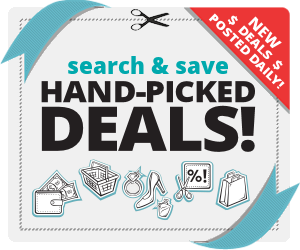 Want to win a $1,000 Holiday Shopping Spree? Of course you do. 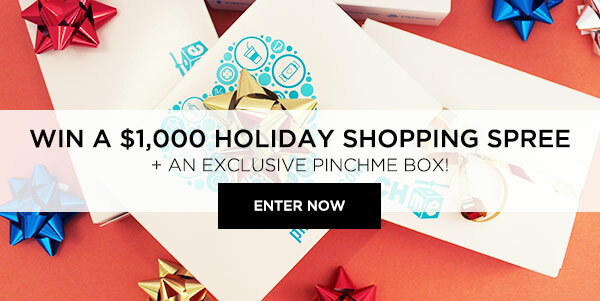 Enter to win a $1,000 Gift Card to the store of your choice + an exclusive PINCHme box worth $100! Plus ton of other great prizes including Premium PINCHme Boxes and PINCHme Plus Memberships. The more friends you refer, the more chances you have to win.